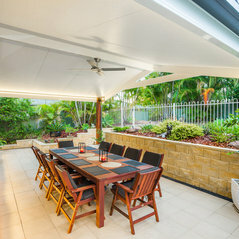 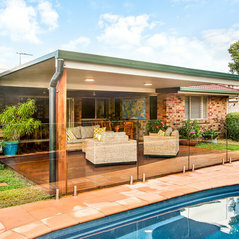 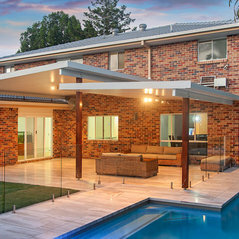 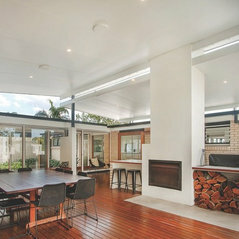 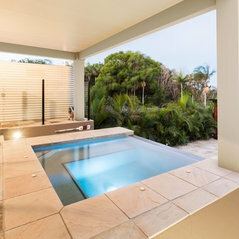 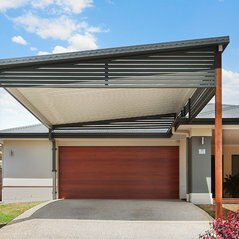 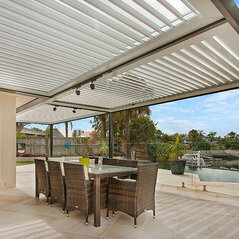 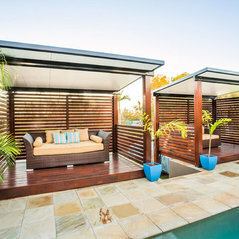 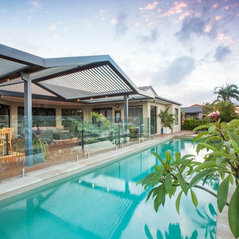 Commented: Australian Houzzer? 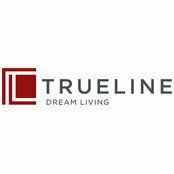 Say hi!Hi it's Nigel from Trueline Patios. 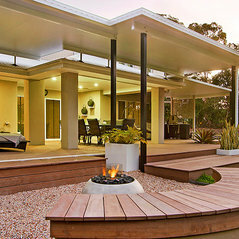 We are new to Houzz - come check out our page!